Welcome to your Home Sweet Home! 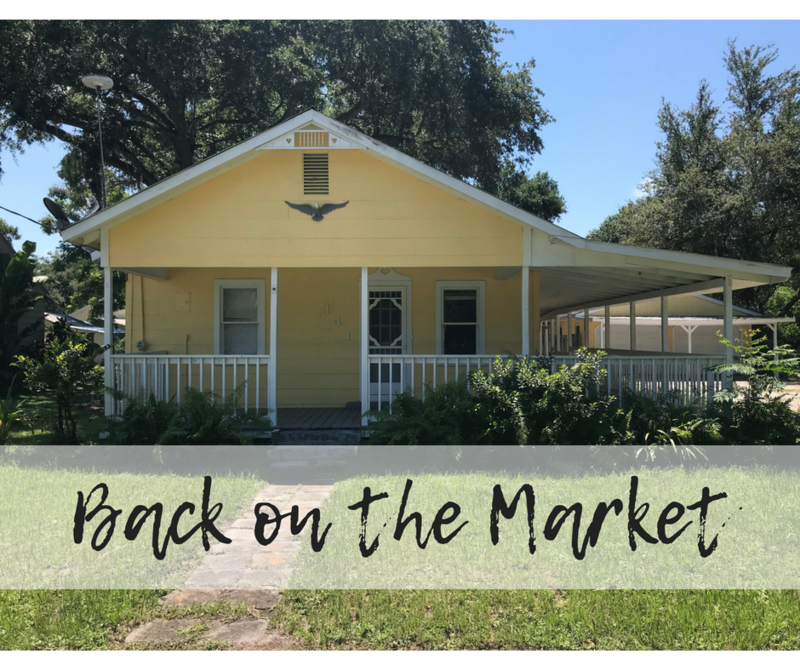 You will adore the curb appeal that this home has to offer including bright yellow exterior paint, original cutouts on the door frames, a wrap around front porch and plenty of windows! The interior of the home boasts beautiful tile work in the dining room, a large kitchen, built in shelving, an inside utility room in the back of the home, a lovely full bathroom, massive living room and spacious bedrooms. This property also features a detached 2 car garage, workshop and a separate living area with kitchen. Situated minutes away from local restaurants, schools and our beloved antique district, the location could not be better! Enjoy beautiful Florida living in this sweet cottage!